Welcome to Project Prowl progression blog. 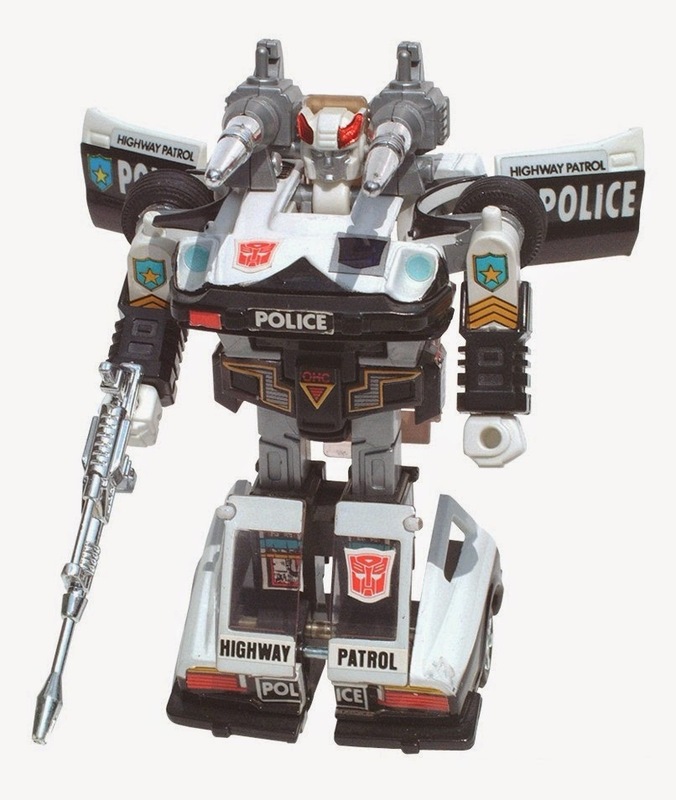 Prowl is a Transformers Autobot from the Generation 1 series originating in 1984 animated cartoons and toy collectables by Hasbro. For over 20 years I have attended the San Diego Comic-Con and other various Pop-Culture Conventions, always amazed with the costumes and the creative work people devote to crafting them. 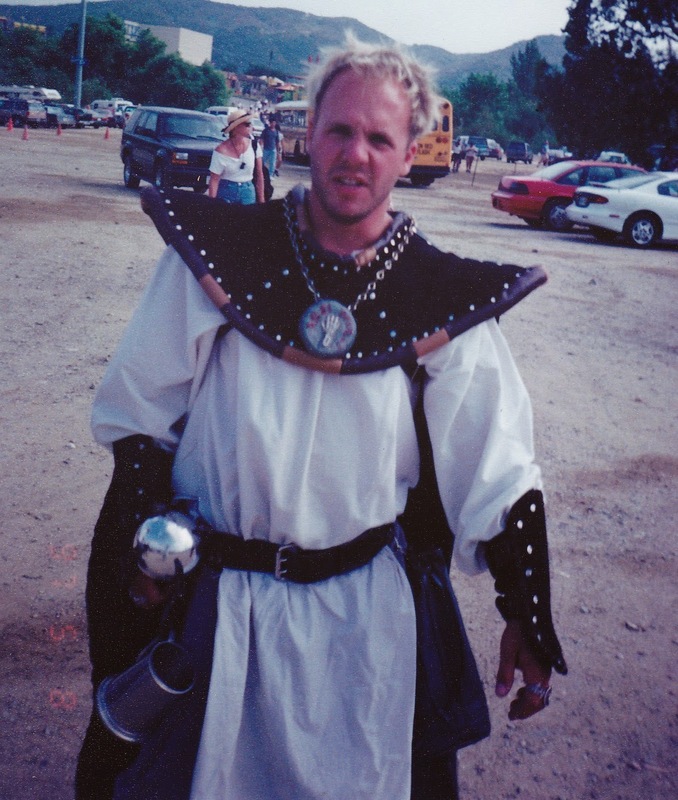 My first exposure to cosplay was local Renaissance Faires in Southern California. Shortly within a year I made a few attempts at costumes for the Ren Faires, and were amateur at best, but my creativity and crafting skills grew. 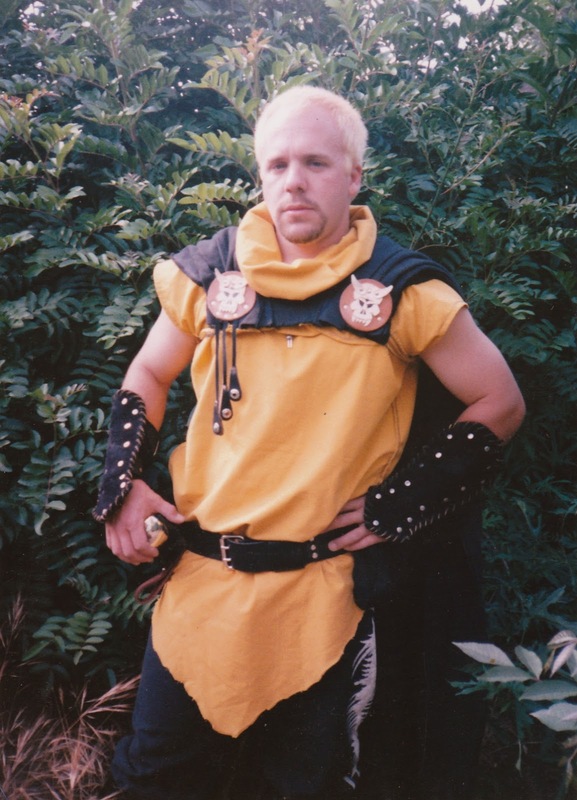 I learned to work with leather and similar materials to create custom Medieval Fantasy costumes. 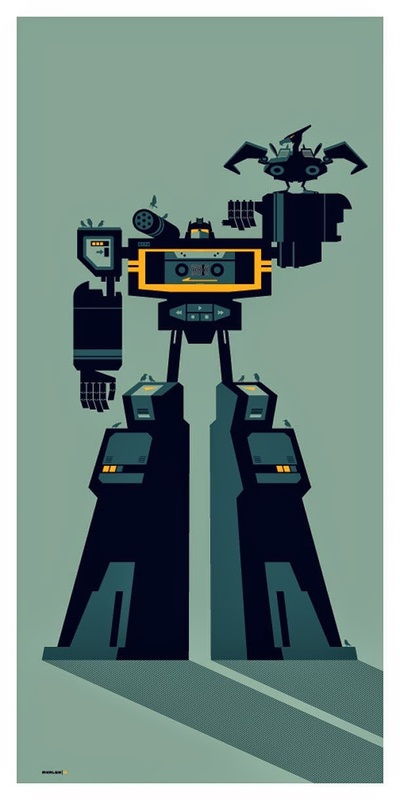 My generation grew up with the widespread 80’s & 90’s Sci-Fi pop-culture that we still know and enjoy today. Transformers were one of my many favorites, so I wanted to create a costume that was unique with the inspiration of a captivated dream when I was a kid. In late 2012 I decided to put my creativity to the test and construct a Transformers cosplay suit. While searching for ideas came across a used Power Wheels vehicle posted on craigslist.com and learned to work with plastics, PVC and other vinyl materials. 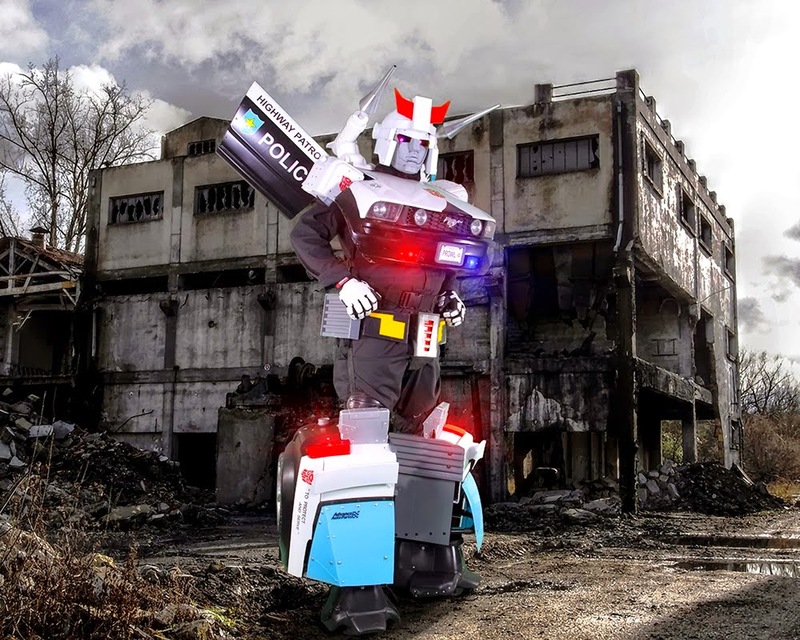 Eight months later, Prowl debuted at Charticon 2013 in Charlotte NC and won first place costume contest. As a result I was asked as guest speaker at the Charticon Cosplay panel to share my crafting talent. Since then Prowl has attended local and international conventions. My imagination for creativity will continue with more Transformers and other Sci-fi popculture genre.